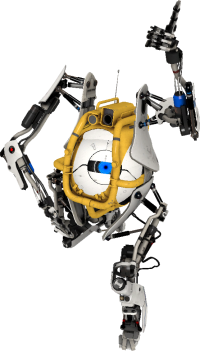 The Roll Cage is a headwear item in Portal 2. 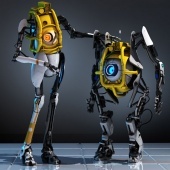 The Roll Cage was a promotional item rewarded to players who had preordered Portal 2 through Gamestop. Currently, the only way to display this item in-game is to have nothing equipped in its respective loadout slot. Valve has stated they will fix this in the future. Promotional picture of Roll Cage. 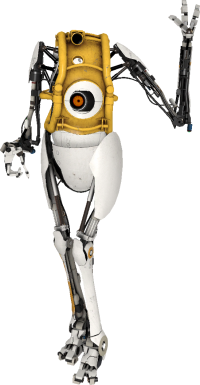 Screenshot from "Bot Trust" short. This page was last modified on 31 March 2013, at 23:00.